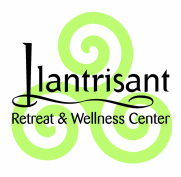 ﻿Llantrisant Retreat and Wellness Center is a place to celebrate life, nourish your spirit, and savor the moment. 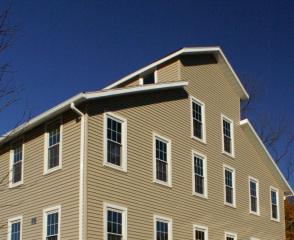 Our location along the Bushkill Creek and the rail-to-trail walking/biking path is a perfect complement to the peace and serenity we encourage within our facility. ​a peaceful mind and a resilient spirit. Llantrisant offers event space for weddings, birthday celebrations, bridal/baby showers, retirement parties, religious retreats, team-building workshops and other community gatherings. 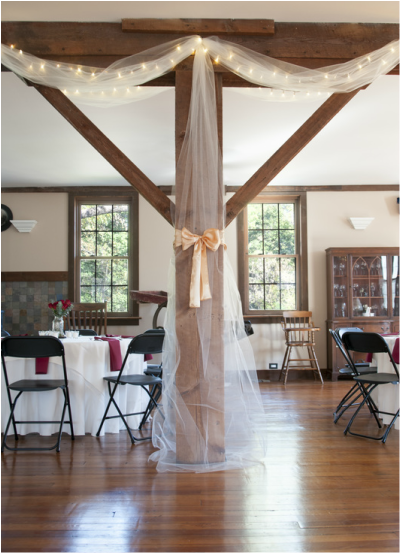 Visit our renovated facility to meet with our event planners to begin planning your next occasion with us.